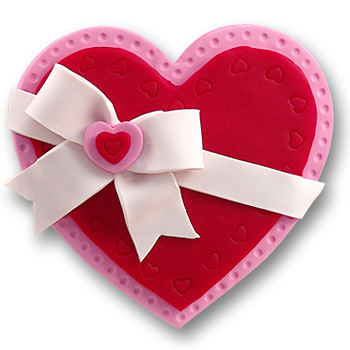 This traditional heart is the perfect ornament to give to your Sweet Heart. It is the Valentine that will last forever. Easily personalized and will fit in an envelope. Great to send as a gift and then can be used as a remembrance every Christmas.. Handmade from polymer clay and designed by me. Comes complete with a hook and satin ribbon for hanging.